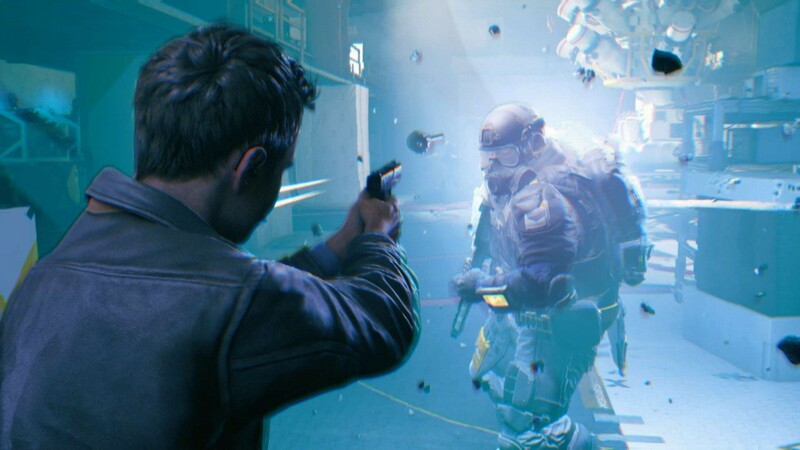 Windows 10 version of Quantum Break free with all Xbox One copies - new bundle details revealed too - Use a Potion! 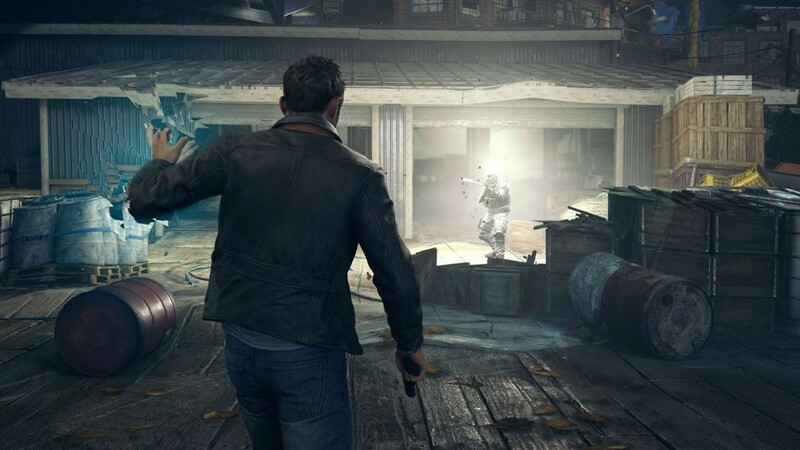 Every Xbox One copy of Quantum Break will come with a full-game download for Alan Wake for Xbox 360, plus its two add-on packs, The Signal and The Writer, playable on Xbox One via Backward Compatibility. 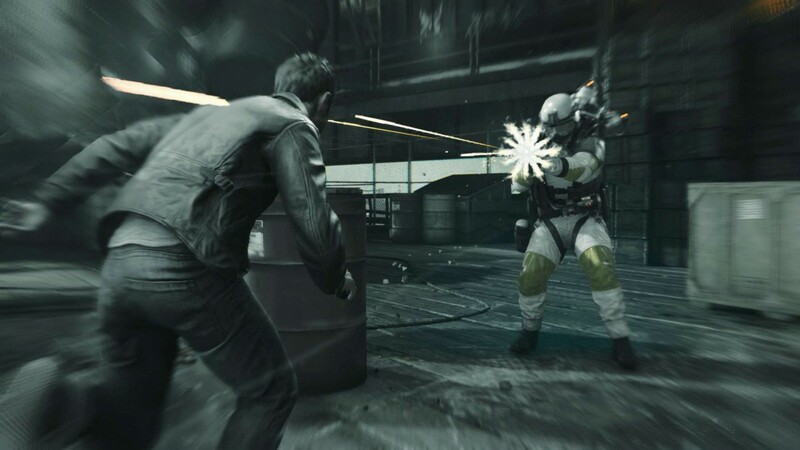 Every Xbox One Quantum Break pre-order made through the Xbox Store or participating retailers will get you a download code for the Windows 10 version of Quantum Break and Xbox One backwards compatible version of Alan Wake’s American Nightmare. You can also get Quantum Break branded SteelBook cover for your copy of the game by pre-ordering Quantum Break from participating retailers. 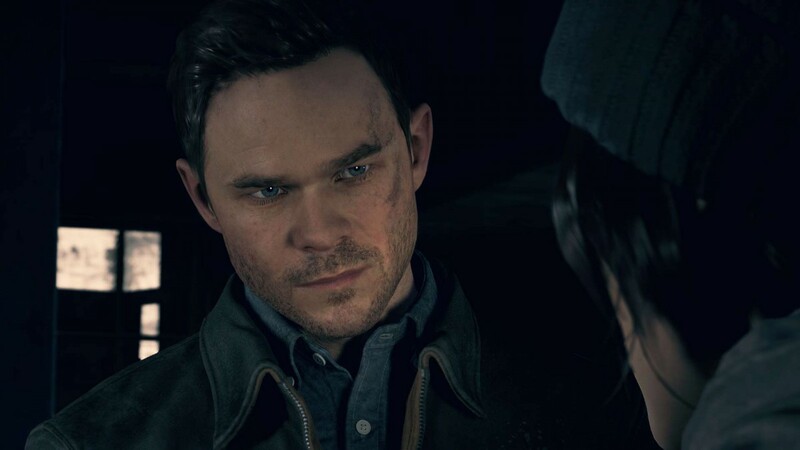 A new Xbox One Special Edition Quantum Break Bundle featuring a 500GB Cirrus White console and matching wireless controller, a full-game downloads of Quantum Break for both Xbox One and Windows 10, and a full-game download of Alan Wake accompanied by The Signal and The Writern add-on packs is offered worldwide starting March 29th, 2016 in most regions where Xbox One is available. 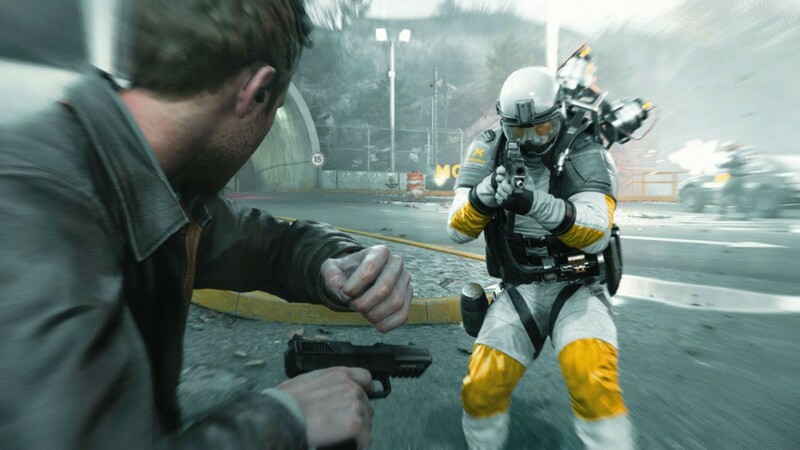 It’s been long delayed, but Quantum Break is coming very, very soon – it’s hitting Xbox One and Windows 10 on April 5th 2016.